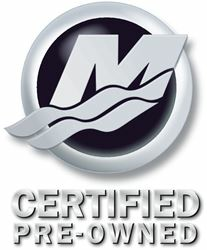 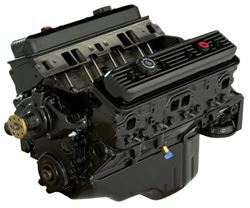 Save time and money by using a Powerhead, Longblock, Sterndrive or Certified Pre-Owned Engine from Mercury Remanufacturing. 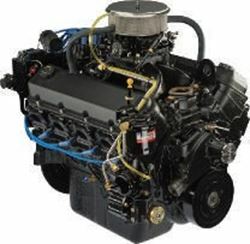 Get back on the water faster with an engine or components that offer the quality, durability and dependability that you expect from Mercury Marine. 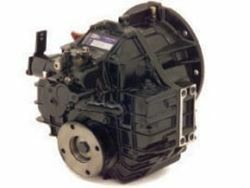 All products from Mercury Remanufacturing include full Factory warranty and Service Support that includes parts and labor. 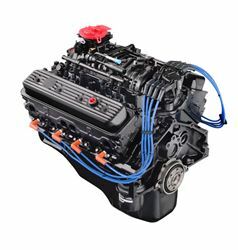 For a limited time all Plus Series engines have a full 3 years of factory protection at no additional cost!